Today was a day focused on rebalancing, repairing, and regaining strength. It has been an emotionally exhausting week as I have watched my kids go through so much pain and heartache. I know they will come through this stronger and wiser, I just wish they didn’t have to go through it at all. I remember talking with Dad on one of our walks about his worries about his connection with God. He’d been spending so much time in prayer and meditation, working at making his relationship as strong as he possibly could. At the time we were walking his medication was making it increasingly difficult to keep up his practice and he was worried that his connection was not as strong. We talked about how he had built up a reserve of faith and strength that was getting him through that tough time. In a different way I feel like that now. I work to keep my faith strong, but times like this deplete some of my reserves. It’s so important now to fill that space back up so that I can walk stronger on my path. So today I rebalanced things. I did some yoga and strengthened and rebalanced my poor stressed out body a bit. I walked with my cousin in law and dear friend this morning. We laugh and talk about everything – and usually end up doubled over in hysterics at least at one point in every visit. But we also talk about more serious things. So today, along with some giggles, we discussed how we talk to God and what that means to us. Also we talked of how hard that is to do sometimes. I love being able to have such an honest conversation about our thoughts and beliefs. It helps to ground me and rebalance me. Then I had more of my reserves built up and had more to give to my kids who desperately needed rebalancing too. We spent the evening together eating supper and laughing with each other. 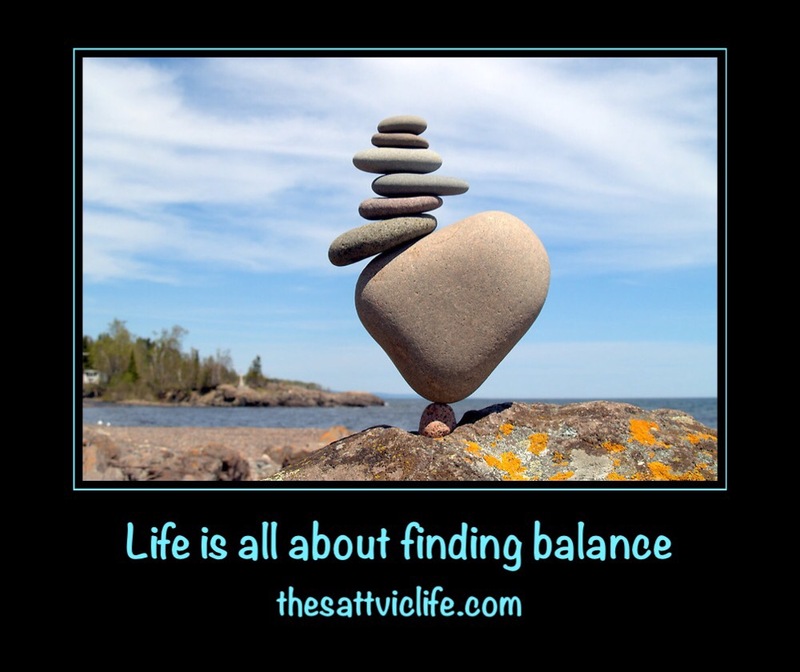 We are a strong little unit but we need our tribe around us to keep us balanced and focused. A happiness rebalancing day. Gaining strength, remembering to love each other, working back into peace.